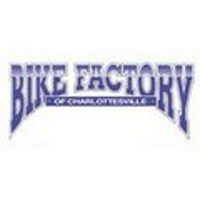 There are a couple ways to get involved with the Charlottesville Area Mountain Bike Club. We encourage you to become a member. Membership helps support all aspects of CAMBC’s activities in trailbuilding, advocacy, and outreach. 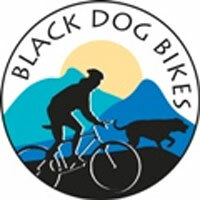 Club Insurance – This is important for hosting group rides and trail work days. Membership to IMBA – This gives us greater access to IMBA’s advocacy resources and supports regional and national advocacy efforts. Adminstrative supplies – These include bank fees, flyer printing, etc. Tools, equipment rental, and volunteer supplies for trail work. 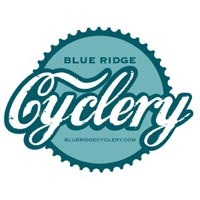 Club events – These include Take A Kid Mountain Biking Day, “how to” educational seminars, and social/club promotional gatherings. Please help us out by joining or renewing! Not ready to join? 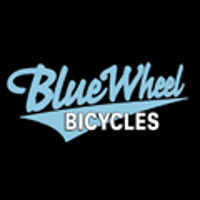 Check out our mailing lists and come ride with us anyway.